UXBRIDGE -- Scientists and engineers at Xerox and the Palo Alto Research Centre, its wholly-owned subsidiary, received 558 US utility patents in 2006, a 27 percent increase over 2005. The increase reflects the company's intensified focus on innovations that will power its next generation of products, solutions and services. 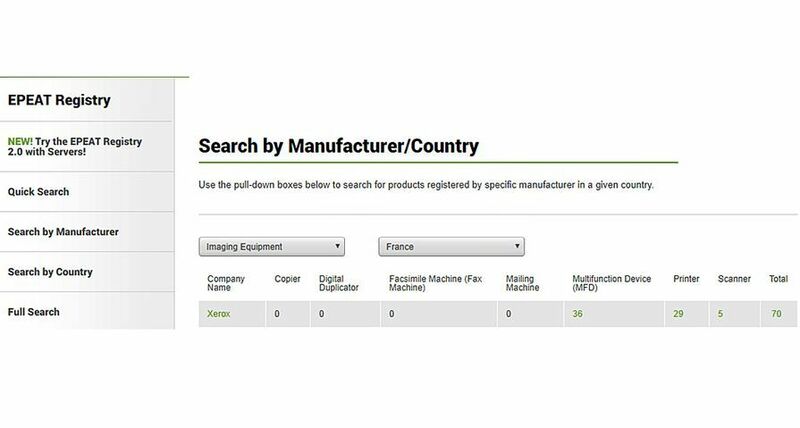 Xerox's joint-venture partner in Japan, Fuji Xerox Co. Ltd., received 255 US utility patents in 2006, for a Xerox group total of 813 patents. "We have increased our focus on customer-centric research and at the same time increased our efforts in filing patents. 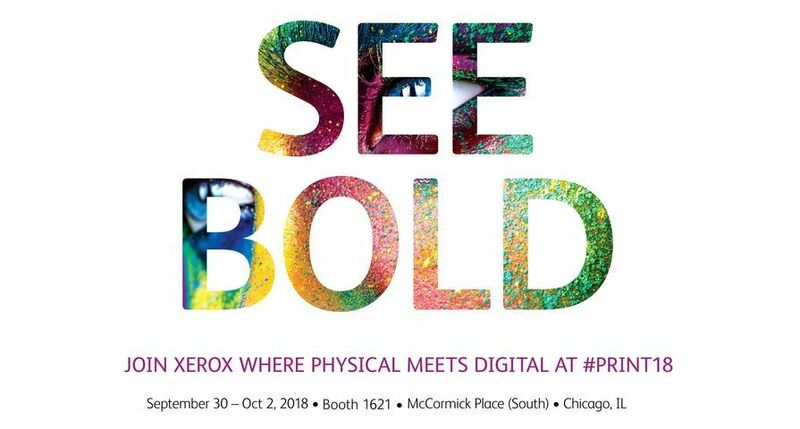 Now, Xerox generates more than two-thirds of its equipment sales from products launched in the last two years, plus the Xerox iGen3 digital production press," says Sophie Vandebroek, president of the Xerox Innovation Group and chief technology officer. 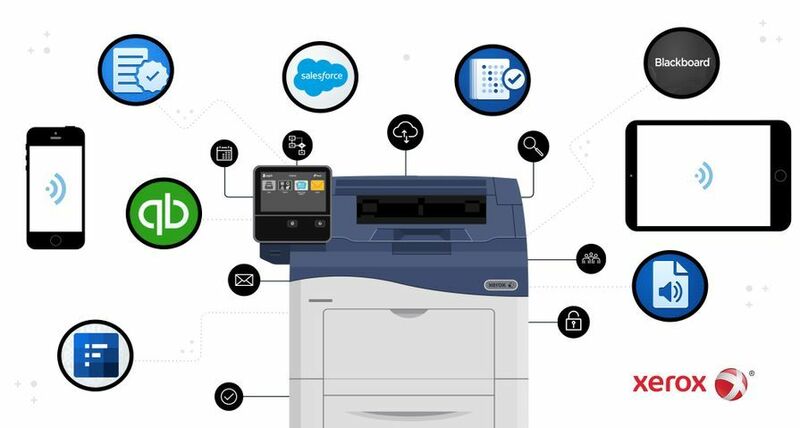 "These next generation ideas also provide the differentiating factor in our Smarter Document ManagementSM services." 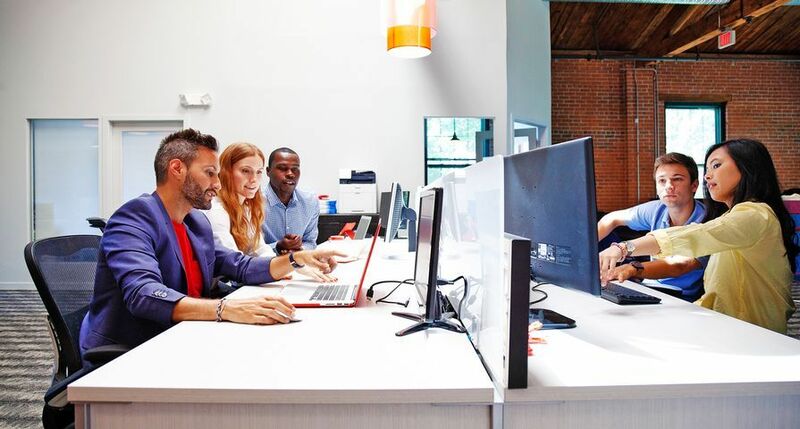 Natural Language Parser and a Method for Multi-Class, Multi-Label Categorisation: both software patents support Xerox document content analysis and processing for future services offerings. 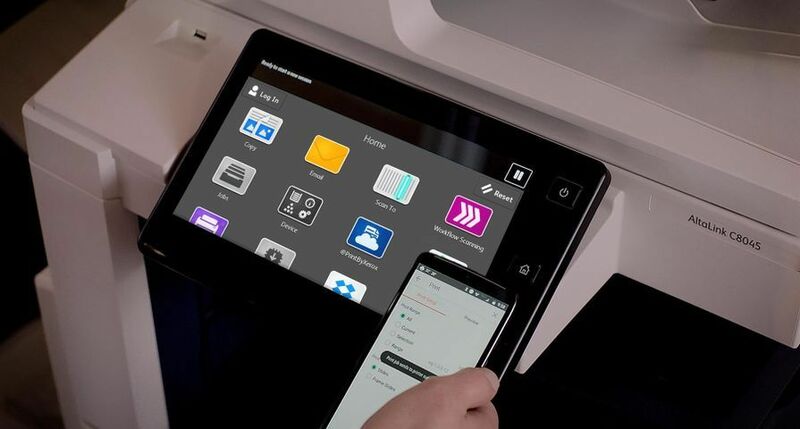 A number of patents covering software and hardware developed to support the new Tightly Integrated Parallel Printing platform for the Xerox Nuvera™ Digital Production System. 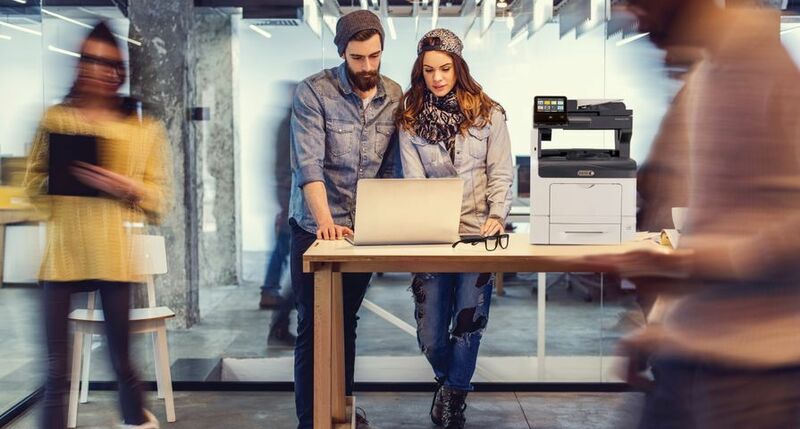 Parallel printer architecture enables two print engines to work together seamlessly as one printer device, powering the world's fastest duplex cut-sheet printer. Registration-Sensitive See-Through Moir for Anti-Counterfeiting, Watermarking Printed Images, Glossmark Applications for Graphics Enhancement, and Variable Glossmarks: these four patents support an array of specialty printing applications that add security components to documents. Several related to the next generation of Emulsion Aggregation Toner, a process developed by Xerox research teams to grow toner from a molecular level rather than the traditional method of grinding toner into fine particles. Patents related to the process for making semiconductor nanoparticles that will support applications in printed organic electronics. 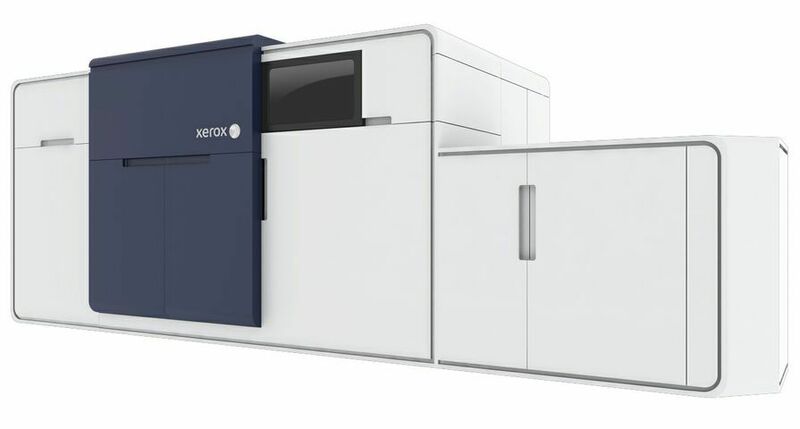 Xerox's investment in innovation generates a steady stream of advanced technology. The company holds more than 8,000 active patents and invests about 6 percent of its revenue in research, development and engineering activities. 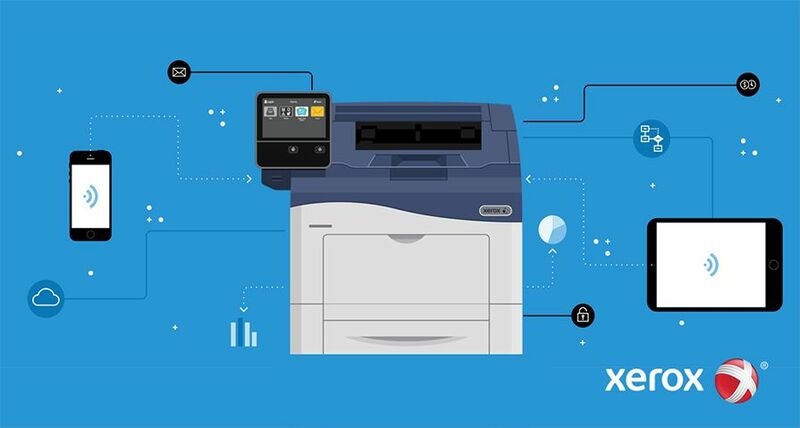 Xerox researchers, scientists and engineers conduct work in colour science, computing, digital imaging, work practices, electromechanical systems, novel materials, and other disciplines connected to Xerox's expertise in printing and document management. Named the Product Development & Management Association's Outstanding Corporate Innovator in 2006, the company consistently builds its inventions into business by embedding them in Xerox products and solutions, using them as the foundation for new business, or licensing or selling them to other entities. For more information, visit www.xerox.com/innovation.